A nine-year-old girl who is set to become the youngest professional player of the board game go in Japan has played the world’s top-ranked female player. The head of Japan’s Olympic Committee is denying any wrongdoing related to allegations he used bribes to help secure the 2020 Tokyo Games. 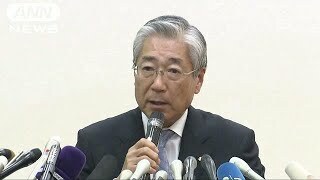 French authorities say a judge is considering charging the president of the Japanese Olympic Committee with corruption. 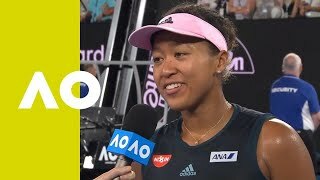 It’s in connection with the awarding of the 2020 Tokyo Games. 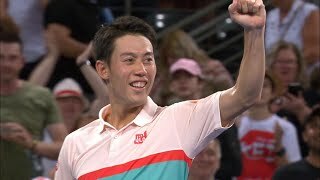 In tennis, Japan’s Kei Nishikori has clinched his first title in almost three years by winning the men’s singles final at the Brisbane International tournament in Australia. 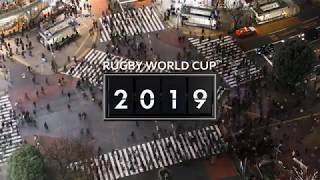 Over half of the total tickets for this year’s Rugby World Cup in Japan have been sold, a source said Monday.